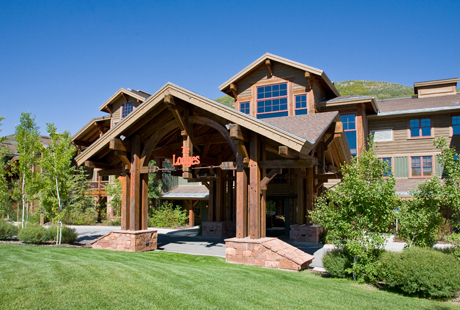 Deer Valley Resort’s goal is to make your job as easy as possible, while impressing your attendees and executives. With over 35 years of experience and numerous industry awards, Deer Valley’s commitment to excellent guest service is assured. Deer Valley Resort offers a variety of flexible meeting rooms with more than 45,000 square feet of full-service conference facilities. Every group we host has its own personality and our comfortable meeting space helps each one, from casual to formal, feel inspired. 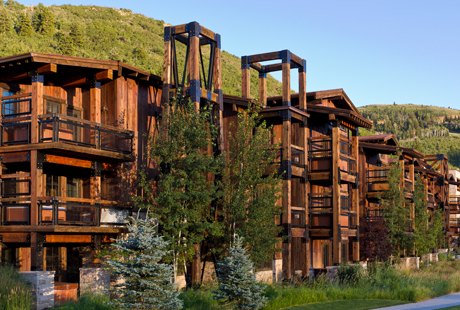 Located just 36 miles from the Salt Lake City International Airport, Deer Valley® is one of the most accessible mountain meeting destinations you will find. Deer Valley manages the largest selection of accommodations in the Deer Valley Resort area, from comfortable hotel rooms to luxurious seven bedroom private homes. Amenities include complimentary in-resort/in-town shuttle service provided by Cadillac, daily housekeeping, concierge services and more. By booking your meeting or event through Deer Valley Resort's Group Sales Department you will receive full program coordination provided by seasoned, local, on-site professionals, and a full line of on-mountain products and services at preferred rates. Our team is dedicated to providing comprehensive services to bring together the ideal property, setting, activities and excitement that will make your event a success. From casual, cafes and grills, to elegantly rustic restaurants, Deer Valley dinning is consistently named #1 by the readers of SKI Magazine. 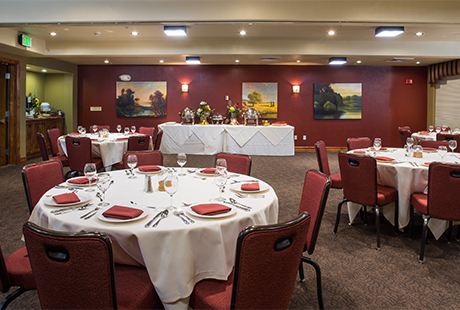 Our Banquet department features creative and award-winning cuisine along with impeccable service. Condominium hotel featuring 266 sleeping rooms and 7,304 square feet of function space in seven rooms, ideal for up to 250 guests. Condominium hotel featuring 159 sleeping rooms and 3,219 square feet of function space in three rooms, ideal for up to 270 guests.